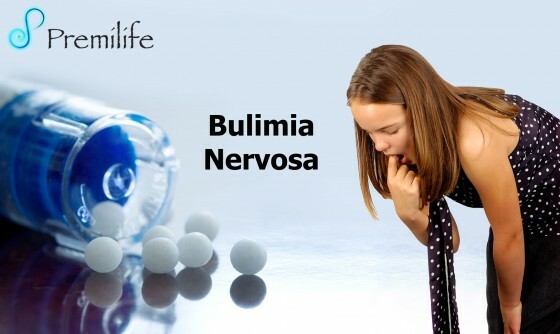 Bulimia is an illness in which a person binges on food or has regular episodes of significant overeating and feels a loss of control. The affected person then uses various methods — such as vomiting or laxative abuse — to prevent weight gain. • Bulimia is an illness in which a person binges on food or has regular episodes of significant overeating and feels a loss of control. The affected person then uses various methods — such as vomiting or laxative abuse — to prevent weight gain. • Many (but not all) people with bulimia also have anorexia nervosa. 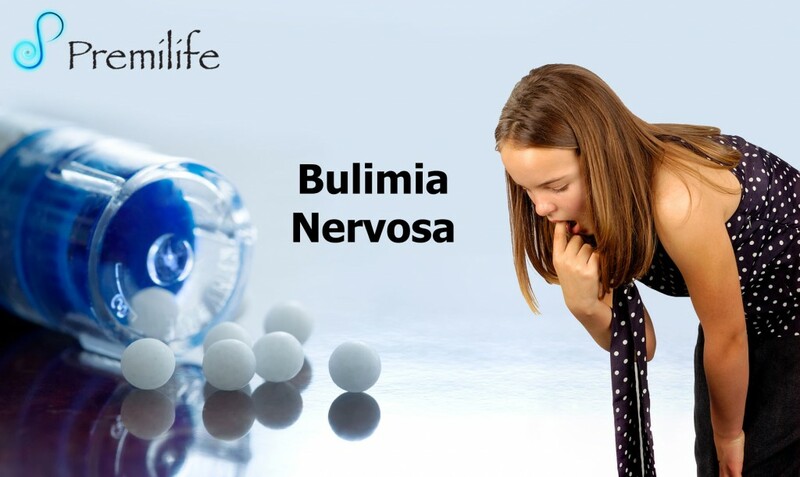 • Many more women than men have bulimia, and the disorder is most common in adolescent girls and young women. The affected person is usually aware that her eating pattern is abnormal and may experience fear or guilt with the binge-purge episodes. • The exact cause of bulimia is unknown. Genetic, psychological, trauma, family, society, or cultural factors may play a role. Bulimia is likely due to more than one factor. • In bulimia, eating binges may occur as often as several times a day for many months. • People with bulimia typically eat large amounts of high-calorie foods, usually in secret. The person generally feels a lack of control over their eating during these episodes. • These binges cause a sense of self-disgust, which leads to what is called purging, in order to prevent gaining weight. Purging may include: making oneself vomit, excessive exercise, and use of laxatives, enemas, or diuretics (water pills). Purging often brings a sense of relief. • Body weight is often in the normal range, although people with bulimia often see themselves as being overweight. Because weight is often normal, this eating disorder may not be noticed by others.